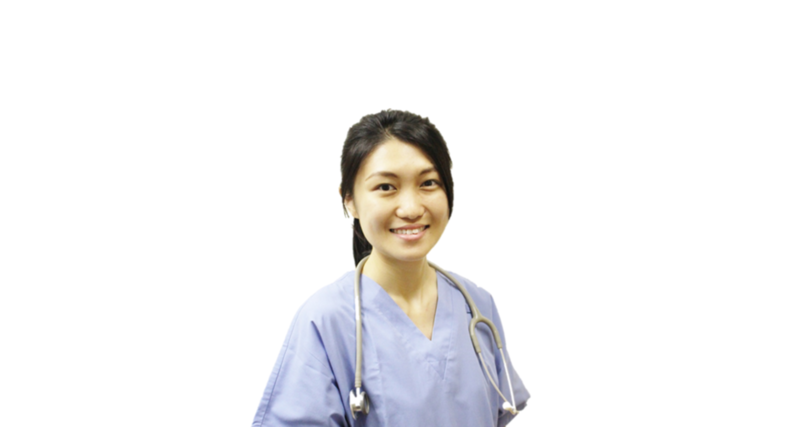 Aber Care specialises in providing a good match for both local and foreign candidates seeking for full time employment in the healthcare sector of Singapore. As a candidate with us, you can be assured that we will give our best effort to secure you an appropriate position for your career. If you are keen to start your employment in the nursing home or hospital, do drop us a mail and allow us to guide you through the application process leading to great career matches.